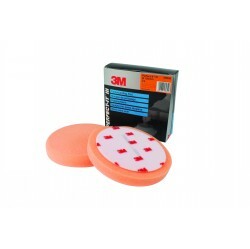 For optimum high gloss and hologram removal, these compounding pads are the ideal accessory for paint rectification in small to medium sized areas. Suitable for use on all paints, including hard and scratch-resistant, they produce the ultimate finishing touches on any vehicle, effortlessly. 150 mm in diameter, these compounding pads are big enough to carry out any compounding work quickly and efficiently but also small enough to store safely as part of a kit, in toolboxes or in the workshop. With 2 pads in a pack, they offer excellent value for money and are an essential accessory in any car care kit. 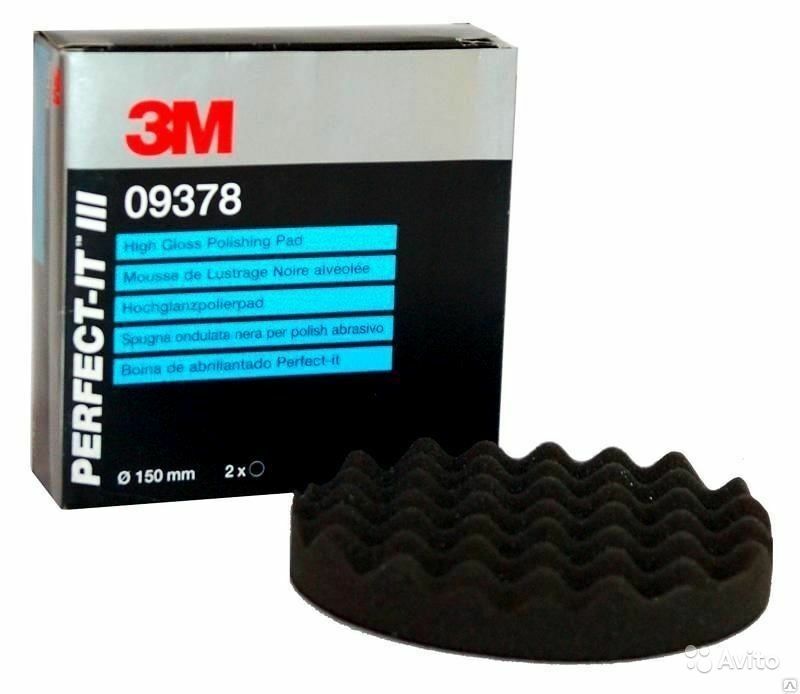 The 3M Perfect-It™ Range has been designed to enable virtually any paint defect rectification work to be carried out with ease and confidence. These high gloss polishing pads will not only remove unsightly hologram marks, but also leave cars looking as good as new. Favoured by car enthusiasts and professionals all over the world, this product is highly recommended for achieving the ultimate blemish-free, high gloss finish.